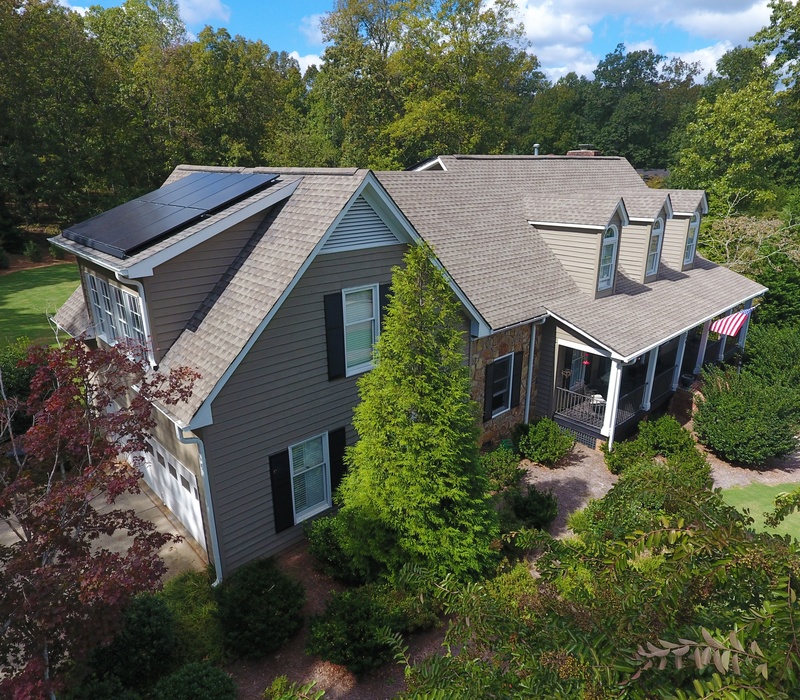 We use our combined 14 years of solar experience to create simple solutions homeowners can use to save money and the planet. 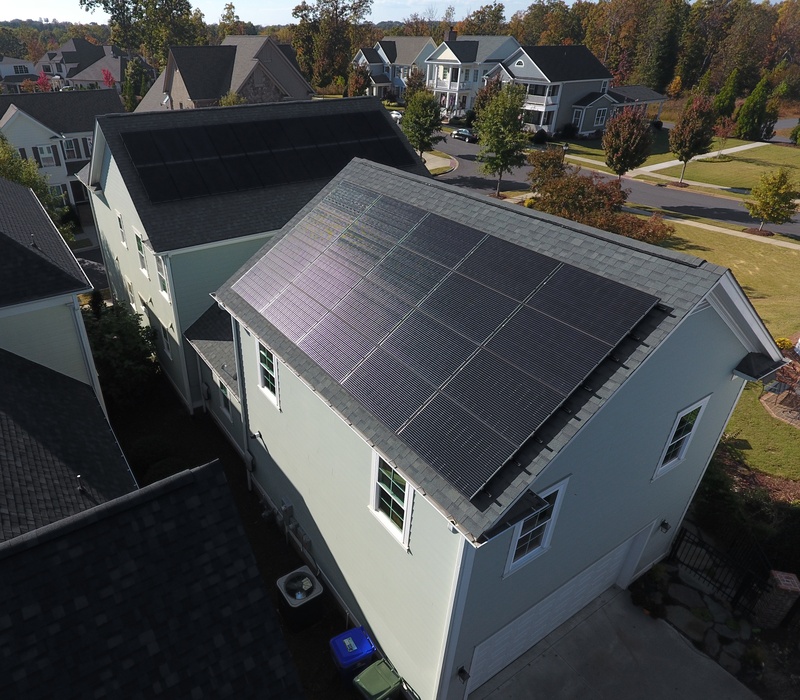 Summit Solar provides homeowners with a premium solar experience. We believe that going solar should be simple. That’s why we streamline the solar process and create an experience worth talking about with friends and family. With electric rates rising, we found a way to keep power costs low because we believe money is better in your pocket, not the utilities. Employees are important. Our teams have daily meetings to optimize our customers experience. 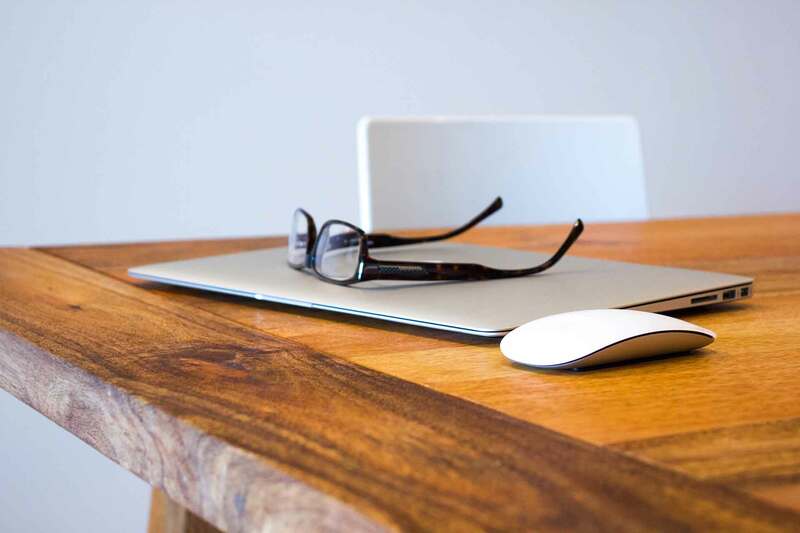 Everything from minimizing the amount of unnecessary emails sent out to running last second permits for our customers, our team is on top of it. Our goal is to create a premium experience by hiring the right people for the job.